When starting your own supplement company there are a few different options out there but it can be hard to know which option is the best or even which one is within your grasp. There are three basic methods used to start a supplement company. While custom making your own supplements gives you the most opportunity to stand out, it’s also the most expensive. Custom supplements have very high minimum order quantities (MOQ) which means that one order alone will cost thousands of dollars. This can be very risky for a new, untried supplement. So if you’re knew to the industry and don’t have much in the way of start up cash custom making supplements isn’t your best option. Private label is a great option for those who have some money and experience in the industry. The MOQ is much lower than a custom supplement – sometimes as low as 50 units. This can still cost a few hundred dollars for you to get started and you might be stuck with inventory you can’t sell if things don’t go as planned. This upside is that you’re building your own brand which is important. Dropshipping is the cheapest and safest option out of all three of these. You don’t need to buy inventory in advance so your start up costs are really low. Plus the picking, packing and shipping is all taken care of for you. On the other hand you won’t be building your own brand, you’re just a retailer for another company’s products. So while it’s a low-risk business opportunity you’re not really building your own brand and you could get caught in a price war with other sellers. So what’s the solution? Each of the methods we discussed above have their pros and their cons. What if there was an option that allowed you to create your own brand of supplements without the risk? Well there is! 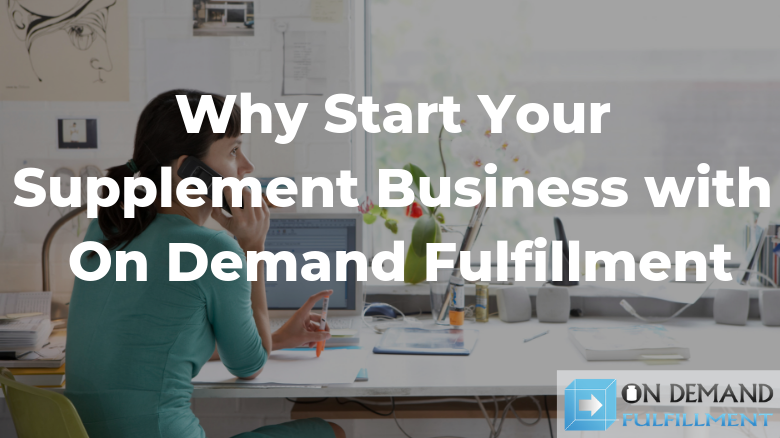 We started On Demand Fulfillment because we saw a need in the supplement industry: to help entrepreneurs start their own supplement company with their own brand even if they didn’t have the money to invest in inventory. We combined a private label and dropshipping business model to allow our customers to private label their own brand of supplements without having to pay for inventory up front and then have those branded supplements delivered right to their customers. As far as we know, we’re the only private label supplement dropshipper around but that’s not the only reason you should work with us. We partnered with one of the best supplement manufacturers in the industry for all of our inventory. We have over 100 different supplements and skin care products that we keep stocked in house for you to offer in your ecommerce store. You can explore our entire catalog here. When starting a supplement business many people often overlook the issue of storage. Storing supplements can be very expensive because they need to be kept in a climate controlled environment. Supplements shouldn’t be stored at high temperatures or humidity especially when it comes to powdered supplements like protein. Many people opt to store their supplements at home at first but this can eventually become problematic and overwhelming. As your business grows you’ll eventually need a real storage facility or warehouse. 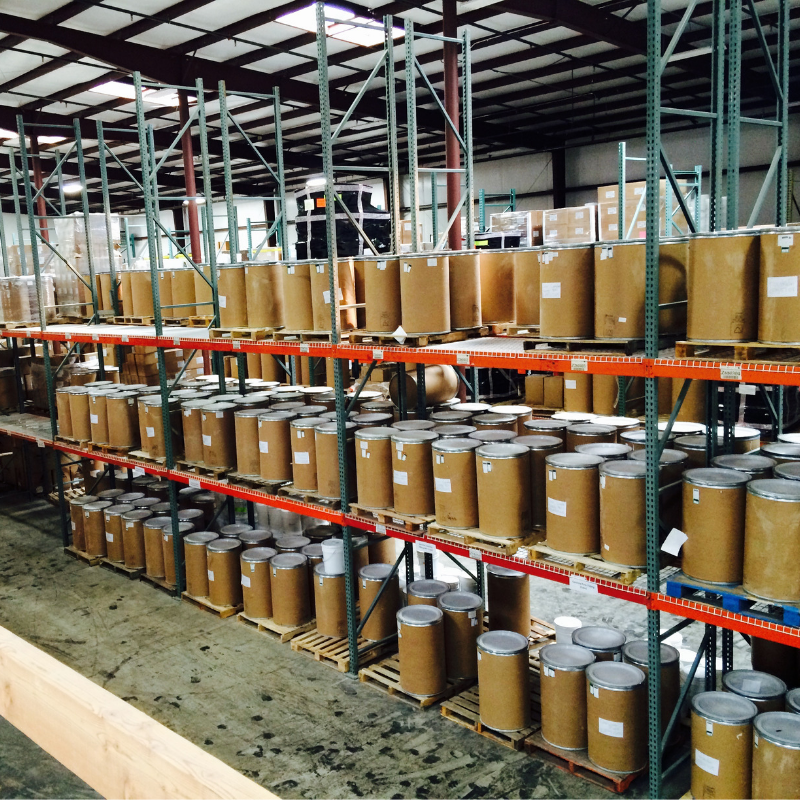 With On Demand Fulfillment you don’t have to worry about storing your inventory because we take care of that for you. Another expensive and time consuming task that On Demand Fulfillment can alleviate is order fulfillment. Order fulfillment can be tedious, time consuming and frustrating but with us you don’t have to worry about doing it yourself. It also provides for a better customer experience. If you start your supplement business as a side gig like many of our customers do, you don’t have time during the day to process orders as they come in. You have work and other commitments. You might even wait a few days until the weekend or a day off when you can finally process all your orders for the week at once. This of course leads to longer wait times for your customers which isn’t good. 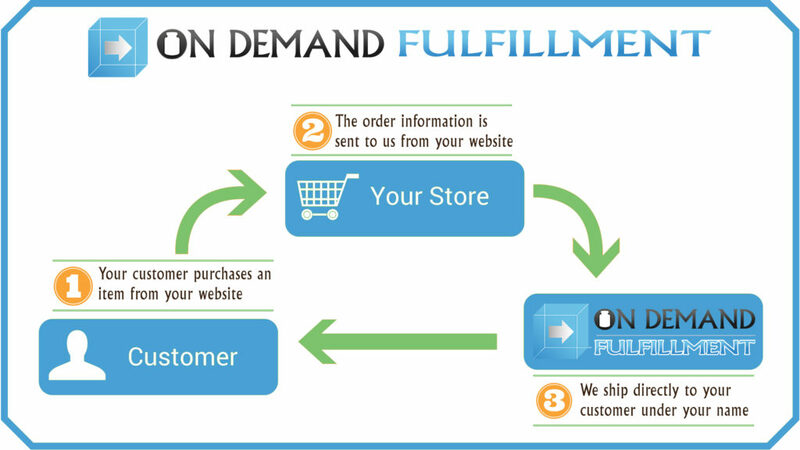 With On Demand Fulfillment we fulfill and mail your customers orders as they come in so that your customers don’t have to wait until you have time to do it. We’ve got the time, let us help you! Dropshipping is one of the best business models for scalability. As your business grows and you have more and more orders coming in every day it’s up to us to keep up with the operations of your growing business, not you. Keeping up with growing business operations is what we’re here for! We have the resources and manpower to keep you going. If you were a one man show, you might have to do this all by yourself which can mean having to hire employees and upgrade your whole operation. This can be very expensive. With On Demand Fulfillment you have a lot more wiggle room when it comes to growing pains. Creating your own brand around your supplements helps you to stand out from your competition and keep customers coming back. If you simply retail another company’s line of supplements you can get trapped in a cycle of price wars where only the cheapest wins. When you create your own line of supplements from the get go by private labeling you have the opportunity to grow and expand your company in the future. This could be through custom formulas or offering other products. You might be starting out small but when you create your own brand your opportunities are endless. At On Demand Fulfillment we’ve combined private labeling and dropshipping so that entrepreneurs like you can start an amazing business from practically nothing. 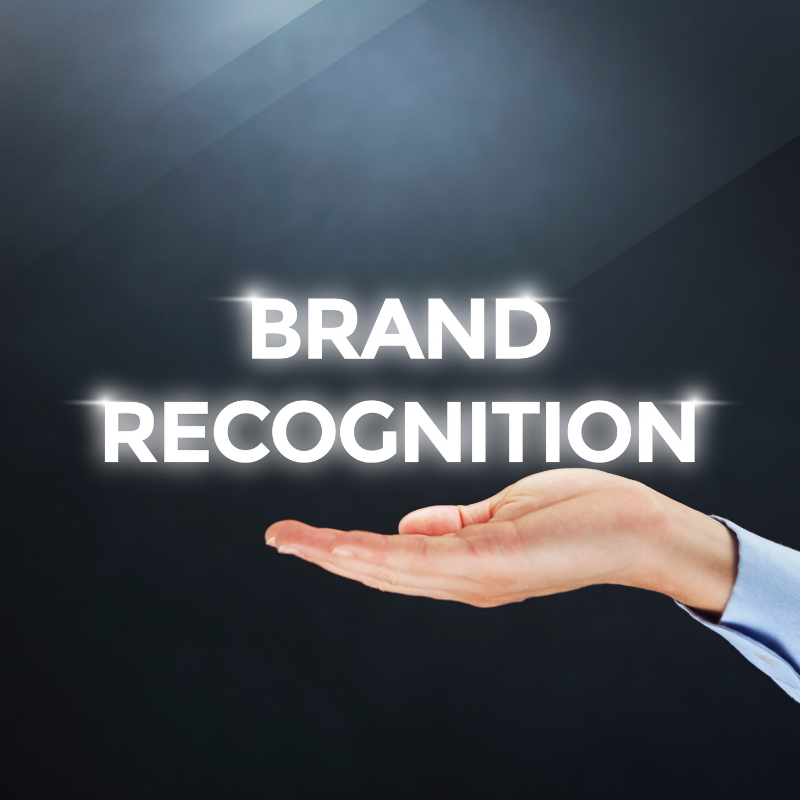 You have all the advantages of private labeling (like being able to build your own brand) without the disadvantages (like buying and holding inventory) plus all the advantages of dropshipping (no inventory plus operations taken care of) without the disadvantages (selling someone else’s brand and getting caught in price wars). We love seeing our customers succeed, let us help you achieve your dreams of owning your own supplement business.